In many ways, it seems like a very long time ago and in many ways, it was. stuffed easy chair after dinner with a far-off look in his eyes as he spoke of the “Old Country”. My young interest was perked and my curiosity was stirred as my mind searched for answers. Where was this Old Country? What was this Old Country? Who lived in this Old Country? Though the questions went unanswered, they remained alive and my curiosity haunted my dreams throughout my life. when I was a middle-aged person I just had to find out about the “Old Country”. My first trip to the Old Country happened back in 1983. I had the time and money so all I lacked were the contacts. corresponding with Dee she put me in contact with the Grimsruds in the Old Country. 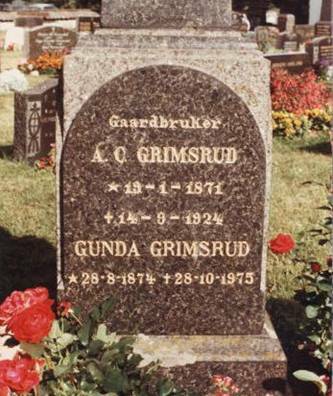 Grimsrud relatives in the Superior, Wisconsin area. details. She still had a photo of my little brother and me from her 1948 visit. logbook and took photos of nearly everyone we met and their homes. bound coast of Norway, the Old Country. So, thank you so very much Kari and family for these treasures! connects to the Oslo Fjord in southeastern Norway. 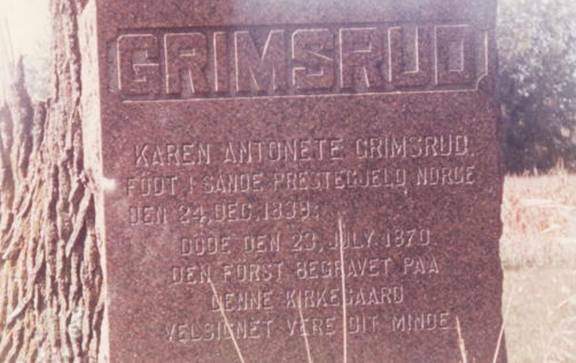 Grimsruds are the descendants of the proud Norse Vikings, amongst whom the name "Grim" was quite common. Fabled amongst them was the fierce Skalla-Grim", whose exploits are described in the Chronicles of the Viking. in Norway with Grim as a noun, a prefix, or a suffix. the outboard engines still being marketed today. 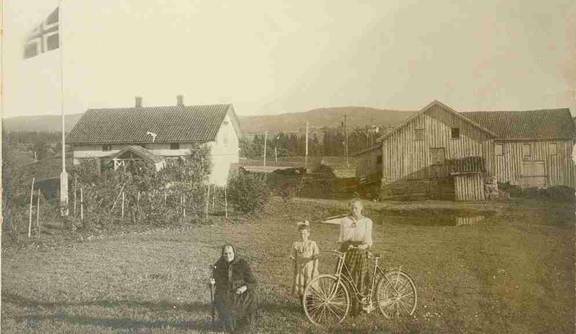 Dalen born the 13th of May in year 1810 on her family farm in the region of Konnerud, Norway. This farm house was torn down in 1938 and the barn stood until 1983. 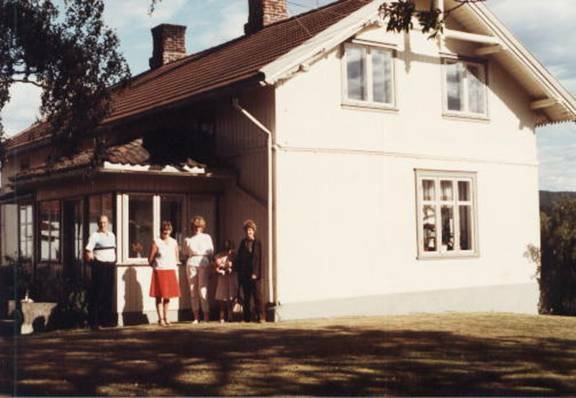 My wife Jane and I were making a visit to Norway in 1983 to visit my family. where our ancestors lived before moving to the “Grimsrud Farm” at Skoger in the 1840s. something that might be of interest to us and returned with this photo in a neatly kept frame. seventeen-year-old Anne Beathe where they proceeded to have four children. farm my family name would now be called “Melen”. and sisters that went to America. And perhaps other relatives that took off? believed moved there. 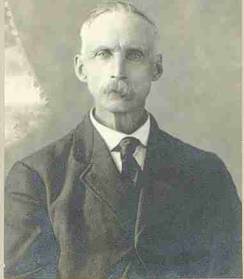 In 1864 his son took over the farm. 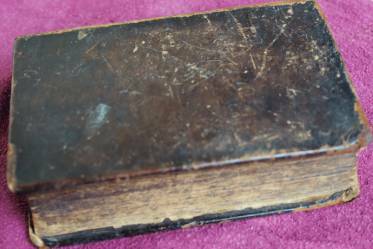 "Grimsrud-brenna") one would believe that it had something to do with Peders family? is very close to Konnerud? Perhaps "Grimsrud-brenna" is named after him then? just woodland burning, I just guess. It is not important at all; these thoughts just crossed my mind while reading about Grimsrud farm. 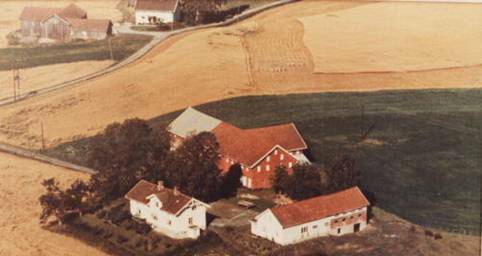 different Grimsrud farms in Norway, but the one in Skoger is the one to which my family belongs. (NOTE; THE FOLLOWING WAS CONTRIBUTED BY GEORGE GRIMSRUD FROM JANESVILLE, WISCONSIN, U.S.A.
divided into two parts in 1906’ house and all for the two brothers Otto born 1874 and Anders born 1871. January 1846 they had their sixth child Olaus. grandfather) who went on to have 13 children there on the Grimsrud farm. Anders, born 1839, raise his four young children. by lightning and killed while cooking on her wood burning kitchen stove. That was the 23rd of July 1870.
of only 2400 persons, mostly Norwegians.) Anne died in 1882 at Willmar, Minnesota. 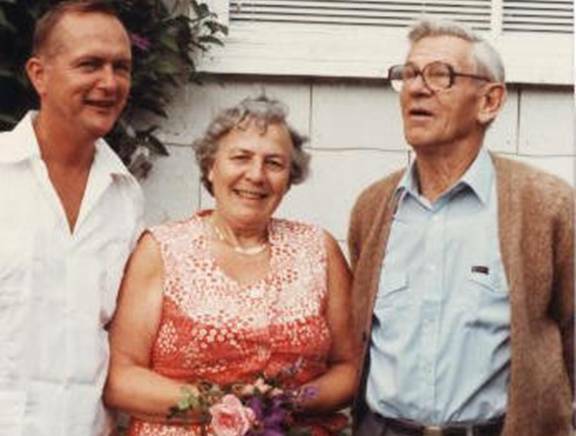 Four of Peder and Anne’s children immigrated to America. The second to move to America was Anders born 1839 who died in Milnor, North Dakota on the 4th of January 1888. 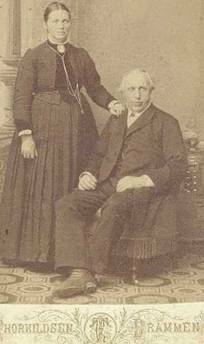 The fourth to move to America was Olaus born 1845 who died at Starbuck, Minnesota the 18th of April 1920.
children there with his wife, Hanna Anette Pettersdatter Egeberg. of 13 children. Christopher is the second of six children of Anne and Peder. (Below are various photos of the Grimsrud farm and surrounding area). 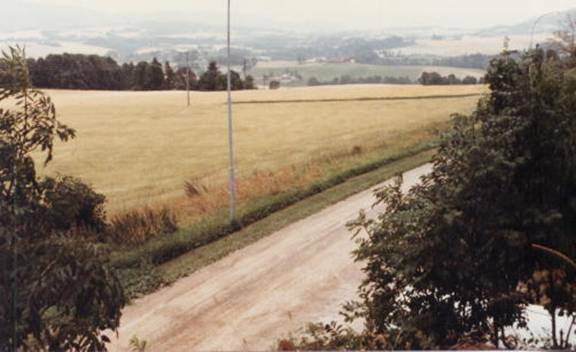 GRIMSRUD FARM, VIEW FROM ROAD LOOKING EAST. 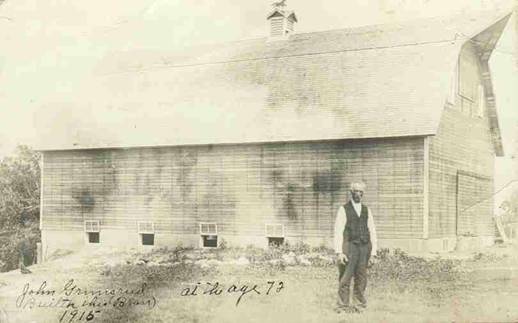 1877 were home with a hired hand when the barn fire was set. east. She moved to the Grimsrud Farm west after her husband Christopher died in 1908. THIS IS COPIED FROM THE SANDE BOOK BY TRYGVE TRONDSEN. and also a distiller of notable quality Aquavit. 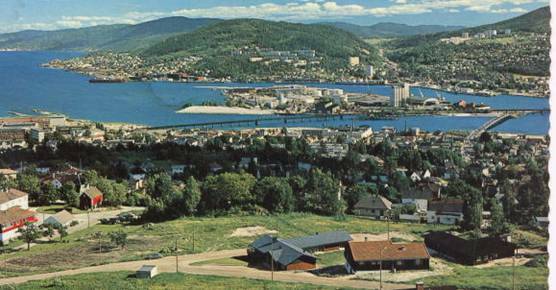 surrounding Drammen depicting their sailing ships and their gods of old. other parts of Northern Europe. attention to detail our forefathers lavished on their watercraft. 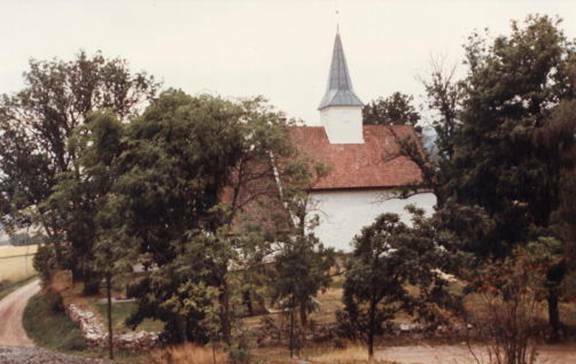 Skoger Church was built in the 1100s with stacked stone walls nearly five feet thick and many relics’ centuries old. that is identical to one found in Westminster Abbey in London, England. 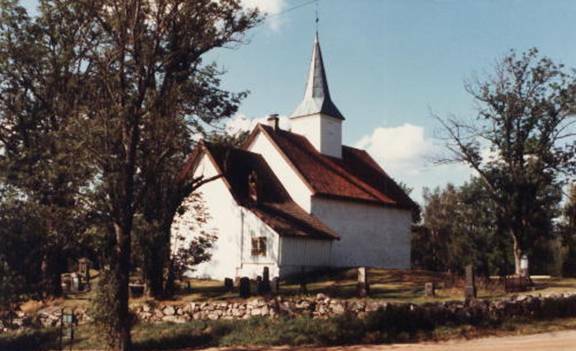 OLD SKOGER CHURCH STILL IN USE AFTER OVER 900 YEARS. BELONGING TO THE FAMILY HANEVOLD WITH THE INSCRIPTION OF THE GRIMSRUD FAMILY. situated south and further away from their farm. baptized, confirmed, married and buried. those very same routes, as I am sure most of the family often had done so many long years ago. 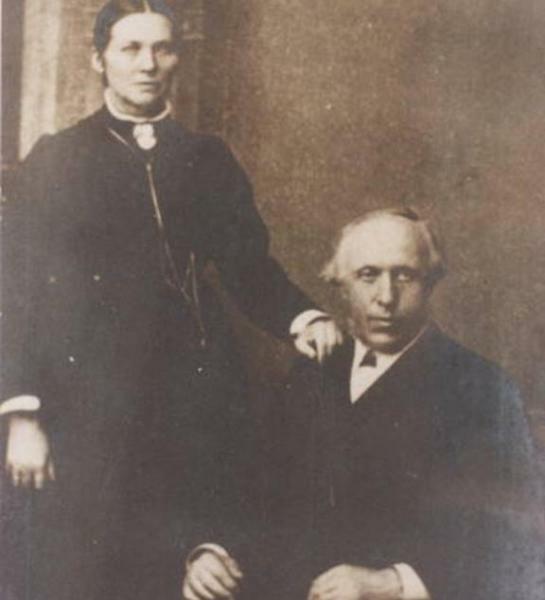 BORN 1829 AND HIS WIFE HANNA BORN 1842. CHILDREN OF CHRISTOPHER AND HANNA; COPIED BY TRYGVE TRONDSEN. 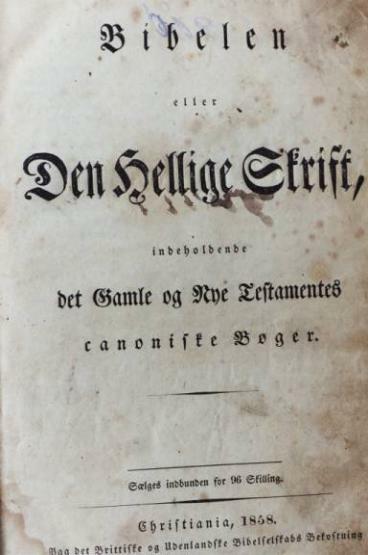 14th of February 1851 in Sande, Norway to Christian Jorgensen Johnsrud. 3. 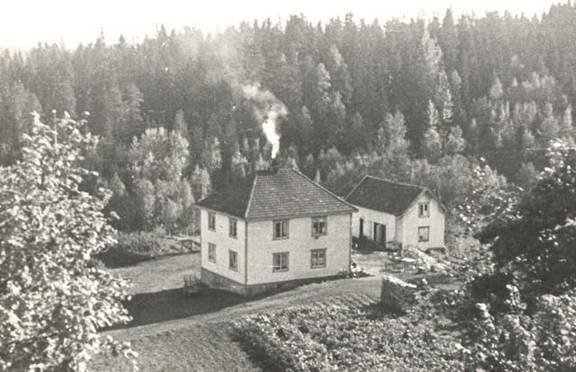 Andrine Olava, the third child was born the 21st of August 1835 at the family farm of Anne at Konnerud. America in 1869 or 70. They had three children that all died in Norway and two that survived in America. Andrine Olava died the 26th of January 1904 in Saint Paul, Minnesota. 4. Anders (A.P. ), the fourth child was born the 2nd of January 1839.
four children and then they immigrated to live in America. 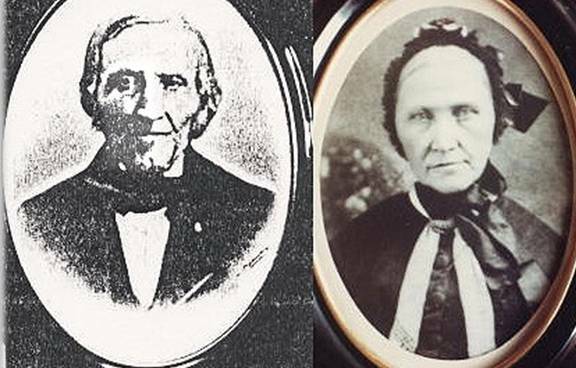 Anders and Karen Antonette were some of the very first pioneer residents to settle in Atwater, Minnesota in America. for their four young children alone. mother back in Norway, Anne Beathe Andersdatter Skot (Grimsrud). western Minnesota was not only extremely long but perilous. wife Jane and I have visited this cemetery and it has become somewhat of a local historical attraction. Barn built by John Hartvig Grimsrud in 1916. Photo was taken when he was 72. 6. 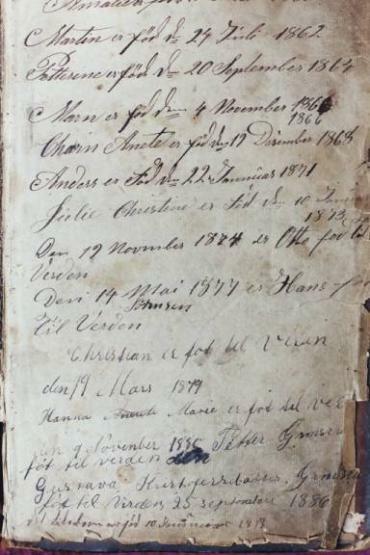 Olaus born the 18th of January 1845 and baptized at the Sande church was never married. WHO WAS MY GRANDFATHER. CLICK HERE TO GO THE THE PAGE. 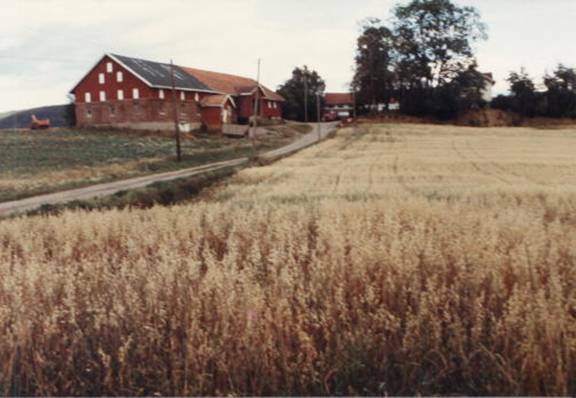 farm at Sande. Five of their children made the move to immigrate to America. grandfather C.C. Christian Grimsrud, the tenth of the thirteen children. wife Hanna Anette continues in more detail on the following page. Anne’s children to be born on the Grimsrud farm).